Need a place to cool off on those hot summer days? Looking for a place to bring the kids to keep them entertained? Want an easy and close-to-home way to make new friends nearby? Then it might be time to consider buying a home with a swimming pool! Home shopping in the Triangle? Here are the best Apex neighborhoods with community pools. 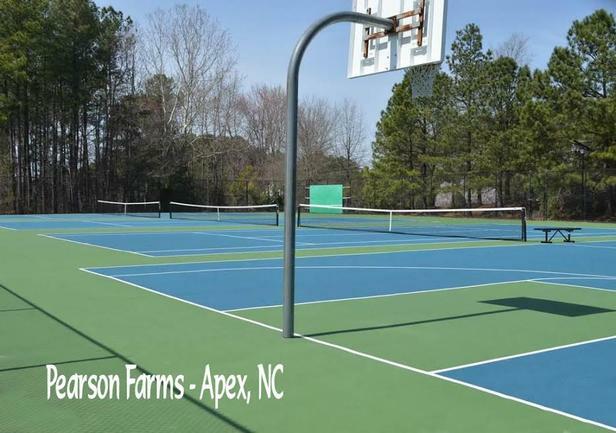 In addition to a great community swimming pool, Pearson Farms has tons of other amenities to love. 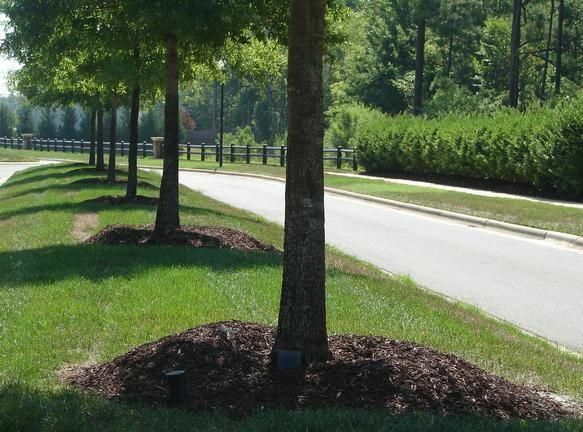 For one, it sits adjacent to the Beaver Creek Greenway for direct access to miles of nature trails. And at the Recreation Center, you can enjoy a playground, tennis courts, and basketball courts (and the pool). It’s not hard to see why Scotts Mill is an Apex favorite—this community has something to offer everyone. There are townhomes, single-family homes, and larger more luxurious homes. There are community get-togethers and social clubs. And it’s just a short walk or drive from Beaver Creek Commons and Crossings shopping centers for ultimate convenience. Lush landscaping, manicured lawns, and quiet sidewalks make Miramonte the perfect place for an afternoon stroll. Neighbors can often be found at the community pool, and there are also a host of social events and celebrations held throughout the year. Sunset Hills is the perfect blend of luxury and affordability, of privacy and social interaction, of natural beauty and city convenience. Its larger home nestle into lush lawns, and residents can often be found relaxing at the pool or socializing and neighborhood get-togethers and parties. 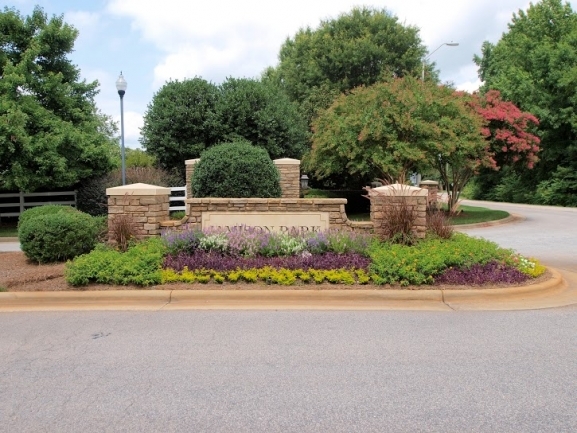 Elegant estate homes and pristine garden landscaping set Jamison Park apart as a truly fantastic luxury community. 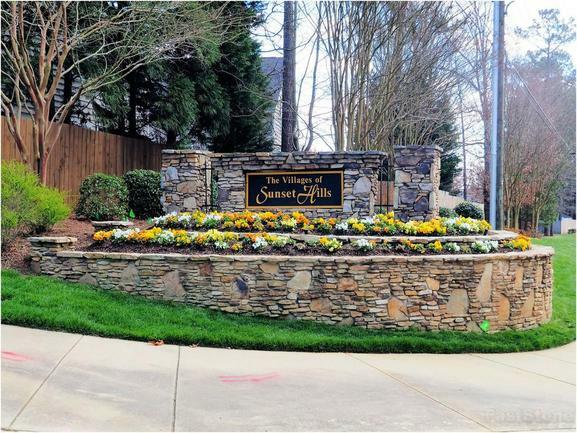 It’s located just off the beaten path, for plenty of peace and privacy, as well as easy access to shopping, dining, and Downtown Apex. 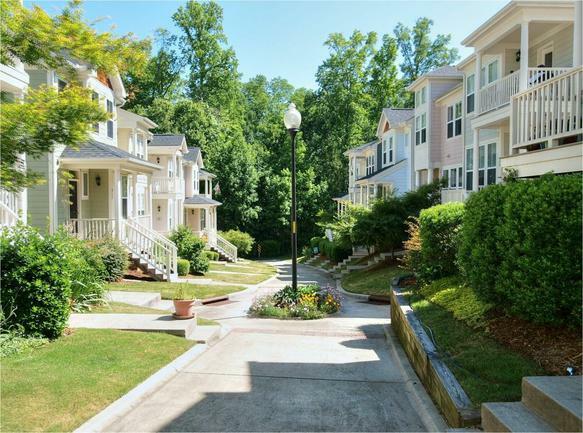 Ready to Come Life Your Ideal Lifestyle in the Triangle? Are you thinking of relocating to or buying a home in the Triangle? Then it’s time to contact Carla Freund Realty. We’re here to help you explore the area, discover its beautiful neighborhoods, and find the perfect home for your lifestyle.